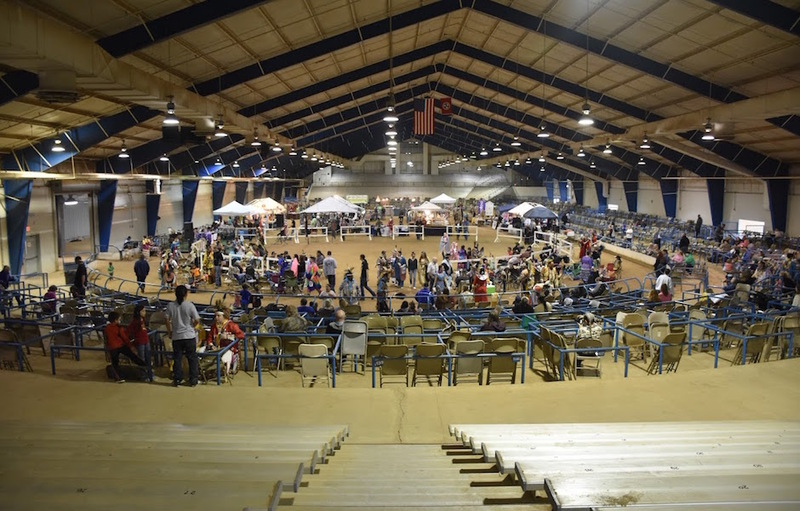 After nearly a decade of being recognized as one of the top 10 powwows in the United States, MTSU’s Native American Student Association revived the powwow tradition to celebrate and give thanks to the cultures of indigenous peoples and Native Americans. 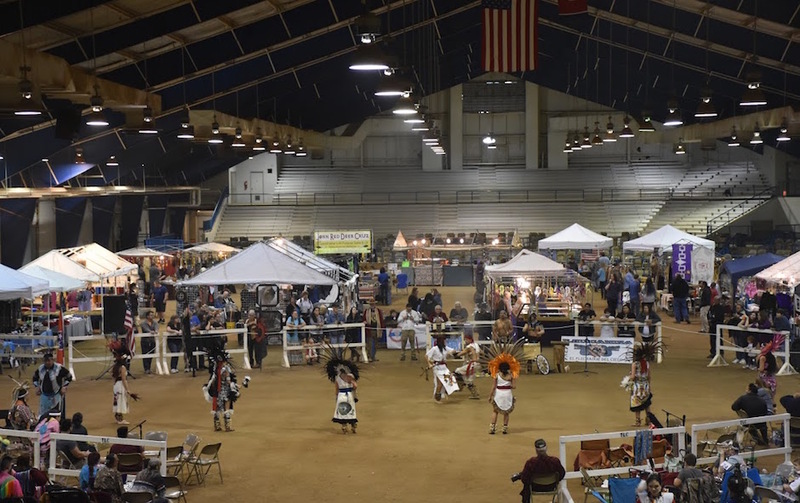 The Indigenous Peoples’ Powwow and Celebration was held from Friday through Sunday in the Tennessee Livestock Center. 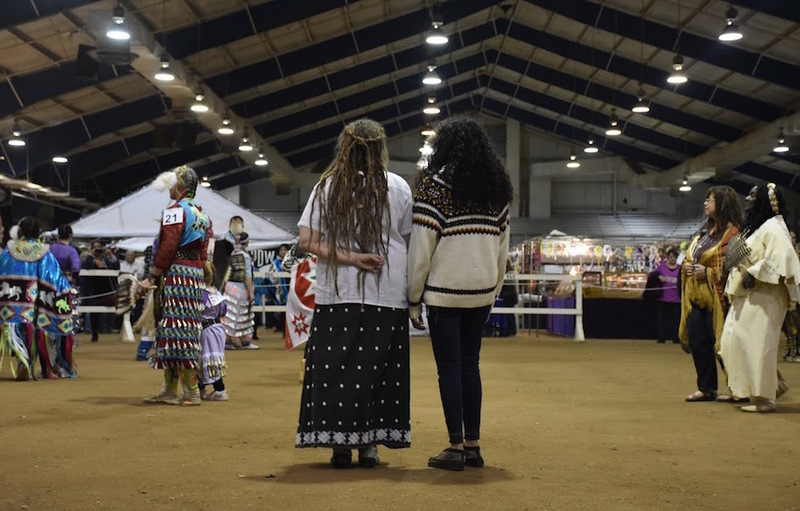 The three-day powwow brought people from all across North America and South America to tell stories, dance and to celebrate their united cultures. 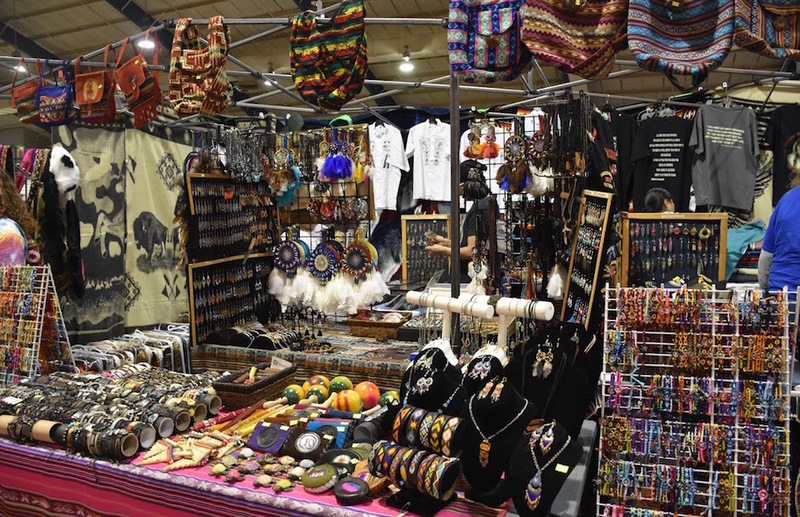 Friday afternoon kicked off the native craft market with vendors selling a wide variety of handmade items, doing pottery demonstrations and a musical performance by flutist Garreth Lafferty as well as singer Lucas Ciliberti. 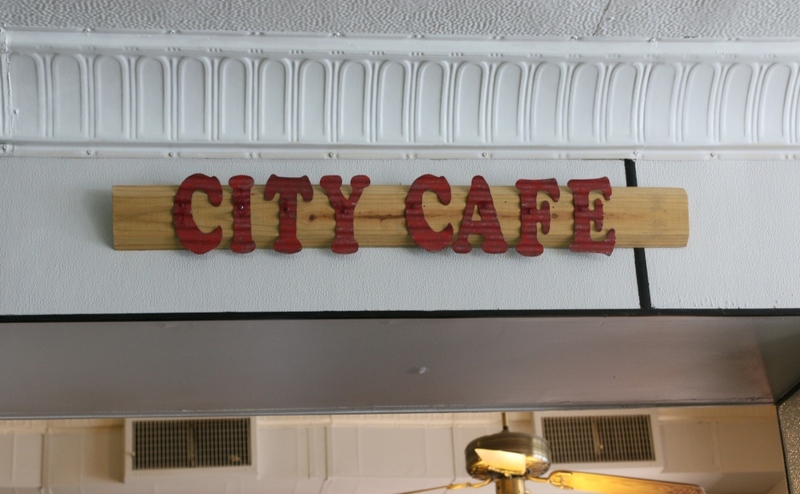 The performances led into an open fry bread cook-off, which is traditional Navajo food that came from the need to make government food supplies edible and is now considered a staple for most powwows. The cook-off was then followed by an indigenous issue forum. 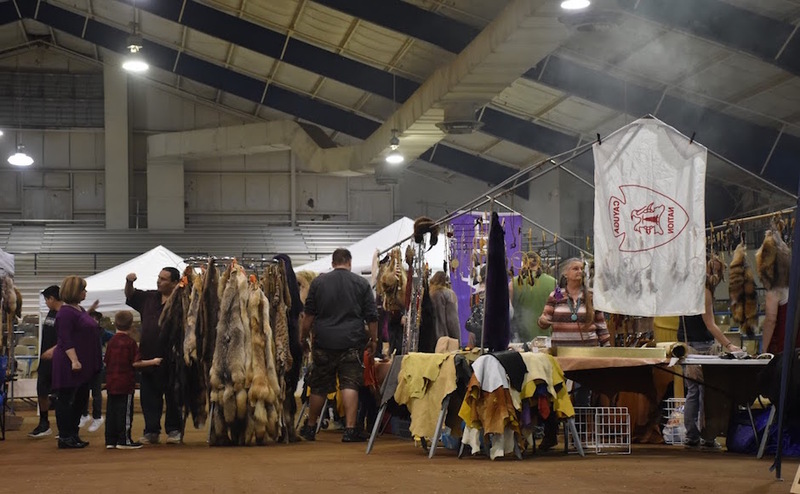 The forum featured speeches from Secretary-Treasurer of the White Earth Ojibwe Tara Mason, Native American Indian Association Princess Britney Fire Crow, Chair of the powwow committee and Crow Nation Ojibwe Sandra Billington and Master of Ceremony and Lakota author, Ron Colombe. Their talks focused on protecting our watersheds, women leaders, atrocities committed upon native people and the importance of recognizing today’s native culture. Mason began the forum discussing the recent problems with oil pipelines being built in the watersheds of Indian country. Fire Crow continued the forum expressing the difficulties of young natives in modern culture. 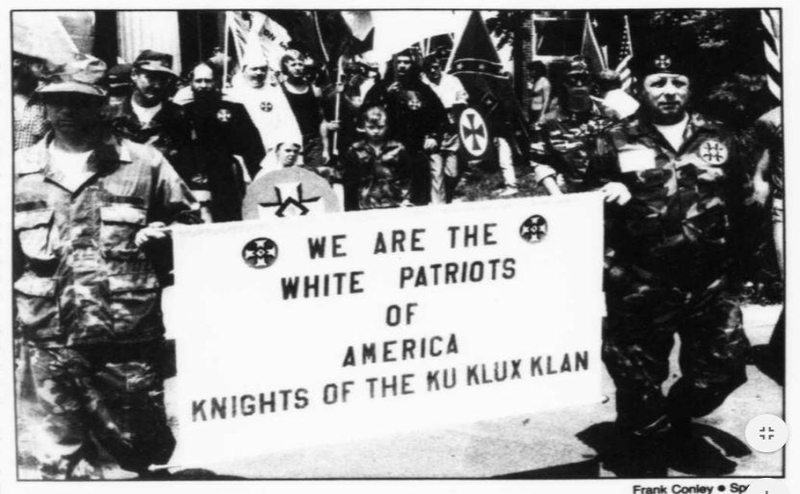 Billington then addressed the assimilation of native children forced into boarding school beginning in the late 1800s. Colombe closed the forum summing up the feeling behind the all the speeches. 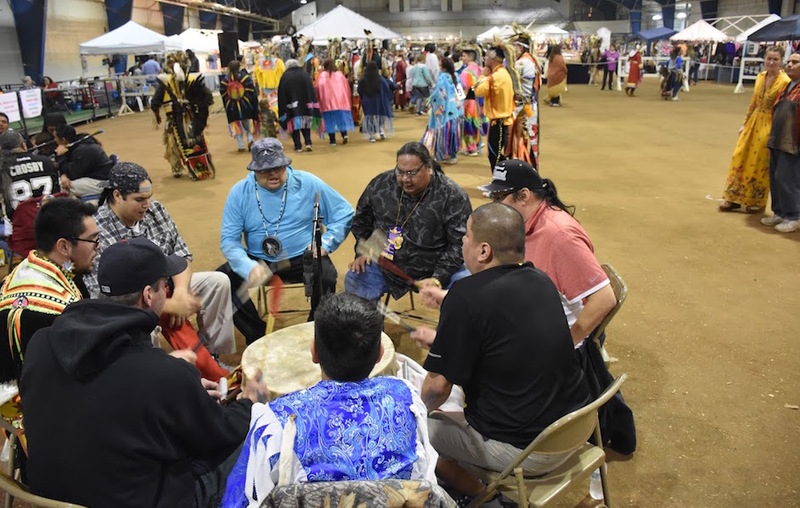 Traditional intertribal social dances, open to anyone who wished to participate, finished out festivities at the powwow, followed by an open invitation to an after-hours performance by blues artist Butch Mudbone at Jazzmatazz on Old Fort Parkway. 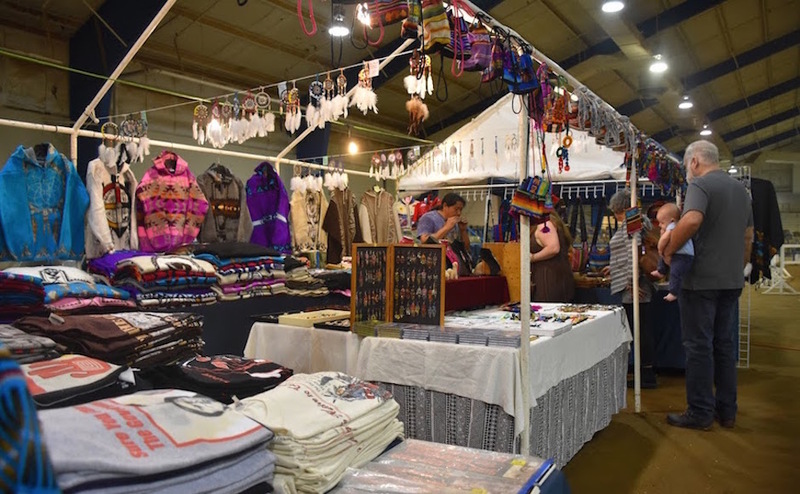 Saturday began with the native craft market vendors back in full swing. Niles Asert, a Navajo born on a reservation in Arizona, spoke in depth about his campaign for a National Native Code Talker Day and Americans who transmitted messages for the Allies in World War II. 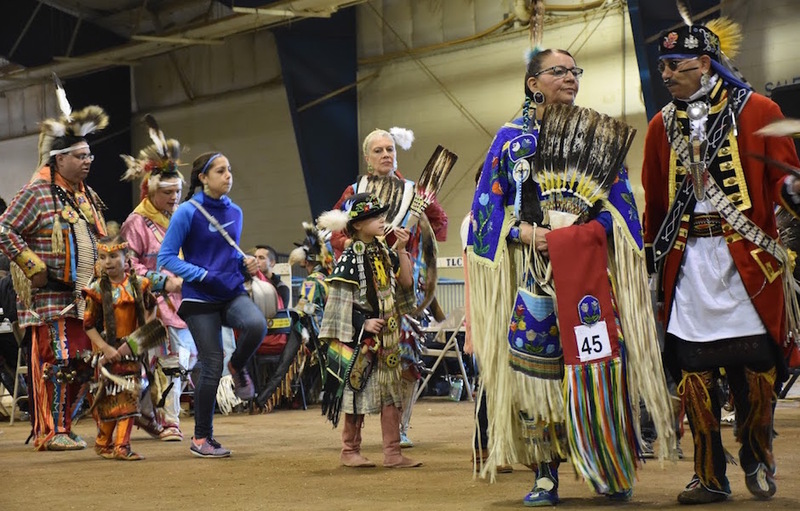 At noon, the main event began and the grand entry ceremony for the competition dances went underway. The competition displayed various dancing styles and focused deeply on the movements, spirit and regalia of the dancer. Many of the judged styles included the fancy dance, the chicken dance, traditional and straight. 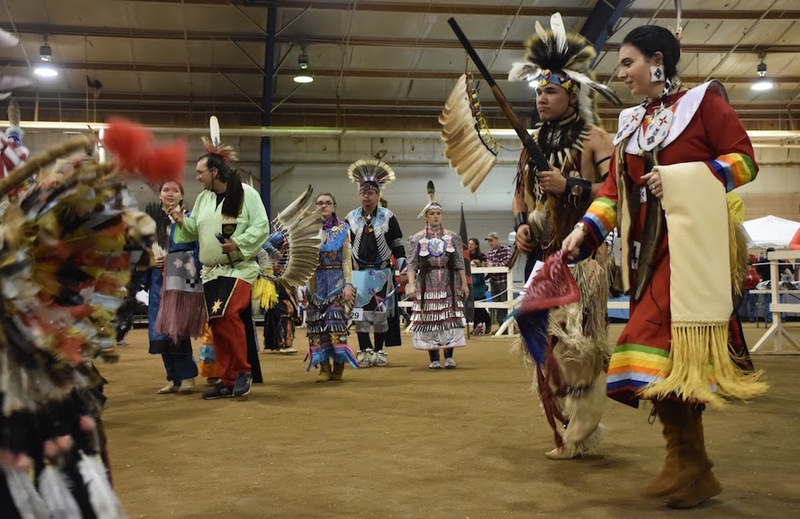 There were still many social dances held throughout the powwow as well as special dances honoring veterans and those who walked the Trail of Tears. Through their movements and song, these dances play a vital role in religious prayer and acknowledgment of the native mythology as well as to give thanks for harvest and health. 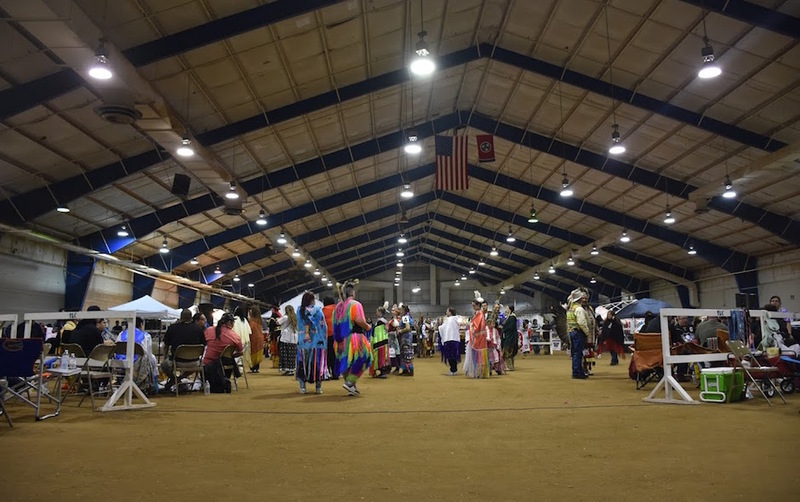 “I watched many of these youth who were dancing at 6 years and 12 years, and now these people are bringing their 2-year-olds and their 6-year-olds to this powwow,” said President of the Native American Student Association and event organizer Melissa Shelby in a speech. The powwow was also graced with the presence of Aztec dancers, who demonstrated dances performed by indigenous people of their tribe. 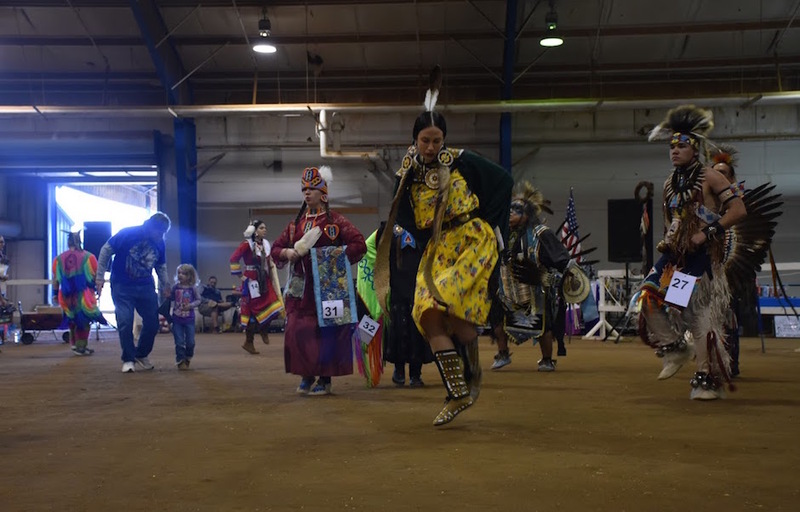 These dances brought a special aspect to the powwow, giving the opportunity to showcase a broad span of different yet united cultural styles, according to Vice President of the Native American Student Association, Nicole Guidara. 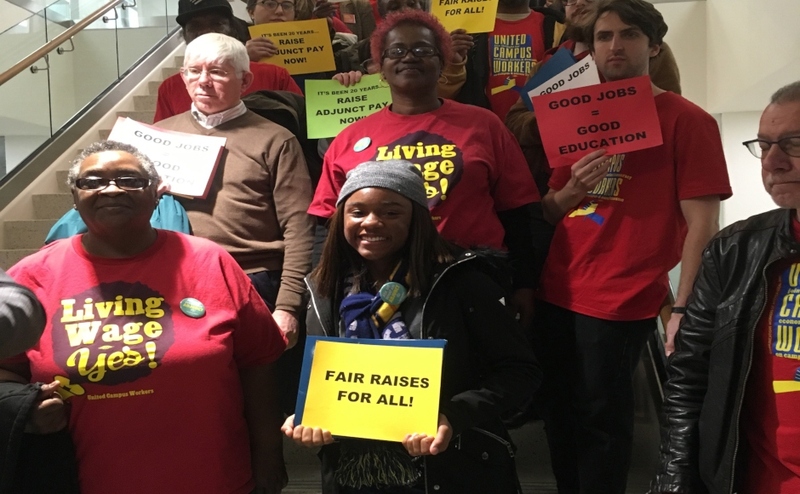 Sunday brought more of the market festivities, storytelling and the last round of competition. Guidara had been working the event all three days and describes the last day as bittersweet. 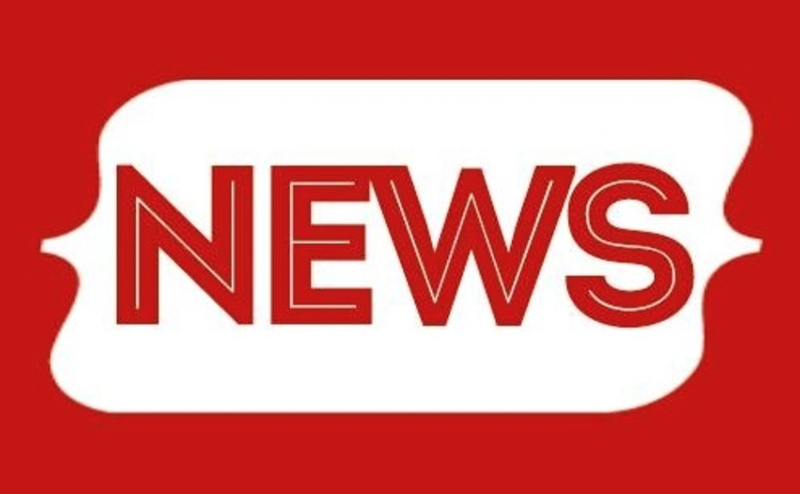 The Native American Student Association hopes to be able to gather enough support make the powwow an annual celebration. 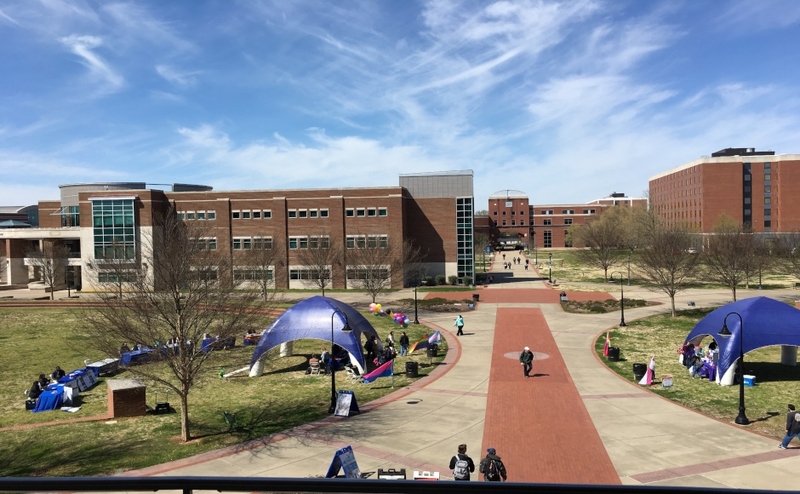 To learn more or to support local powwows, contact Melissa Shelby at mds2e@mtmail.mtsu.edu or Nicole Guidara at ncg2j@mtmail.mtsu.edu.